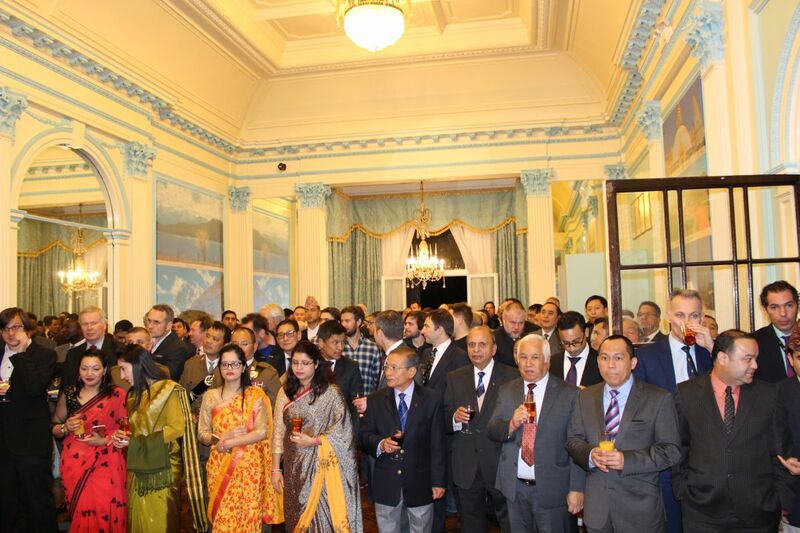 The Embassy of Nepal in London hosted the annual Nepal Army Day event on Monday 4th March 2019. The Rt Hon Mark Lancaster addressed the attendees and Lieutenant General N A W Pope CBE presented a painting of the Queen’s Own Gurkha Logistic Regiment soldier at the summit of Mount Everest in 2017, the soldier in the painting was part of successful team effort to summit the worlds highest mountain in 2017 by the Brigade of Gurkhas. 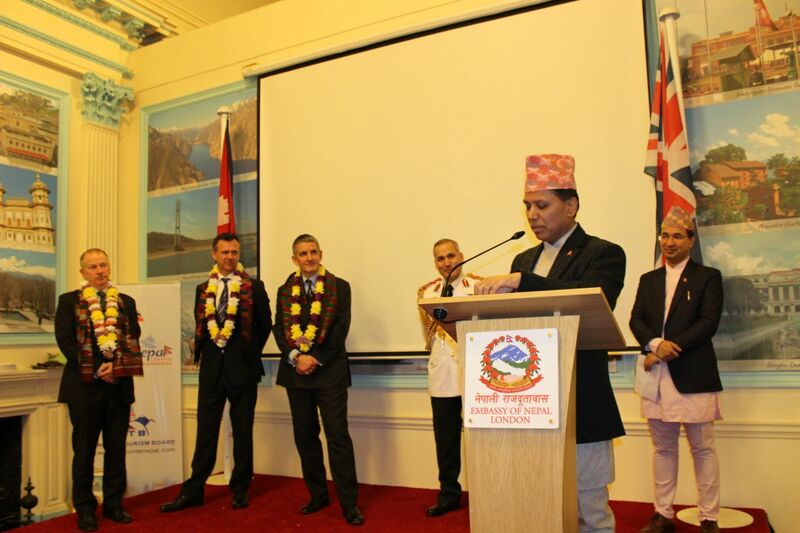 The Ambassador thanked everyone in attendance for their continued support to Nepal and to the continued good relationship between the UK and Nepal.